Ahead of CES 2019, Dell introduced its new Latitude 7400 2-in-1 convertible laptop that brings together high portability, a rich feature set, and an extremely long battery life. One of the key features of the new hybrid notebook is its ExpressSign-In capability that senses presence of the owner and automatically logs them in. More details below. The Dell Latitude 7400 2-in-1 comes in a CNC-machined aluminum unibody chassis featuring a 14.89 mm z-height, a weight that starts at 3 lbs (1.36 kilograms), and very narrow display bezels that have enabled Dell to install a 14-inch Full-HD display into a very portable enclosure. The ‘Super Low Power’ 10-point touchscreen features a 300 nits brightness and is covered with Corning Gorilla Glass 5 for protection. The screen is compatible with Dell’s Active Pen stylus that is sold separately. 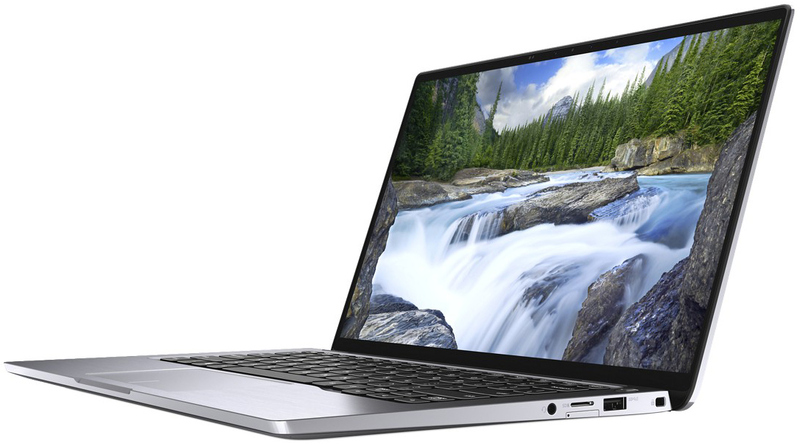 The Latitude 7400 2-in-1 convertible laptop is based on Intel’s quad-core 8th Gen Core processors (Whiskey Lake-U) with integrated UHD Graphics 620 paired with up to 16 GB of onboard LPDDR3-2133 memory. Storage comes via an M.2-2280 PCIe/NVMe SSD, with capacities of up to 2 TB and optional encryption. When it comes to wired connectivity, the Latitude 7400 2-in-1 has two Thunderbolt 3 ports that can be used for charging, two USB 3.1 Gen 1 Type-A connectors, an HDMI output, a microSD card reader, a TRRS audio jack, and a FIPS 201 Smart Card reader. On the wireless side of things, the convertible machine features a 802.11ac/802.11ax Wi-Fi + Bluetooth adapter, an optional Category 16 Gigabit-class 4G/LTE modem, and a contactless Smart Card reader. Obviously, the laptop also has speakers and a microphone array. Dell positions its Latitude machines as its top-of-the-range offerings for business and corporate users (competing against HP’s Elitebook and Lenovo’s ThinkPad PCs) so all the Latitude-branded notebooks are outfitted with top-notch security and communication features. 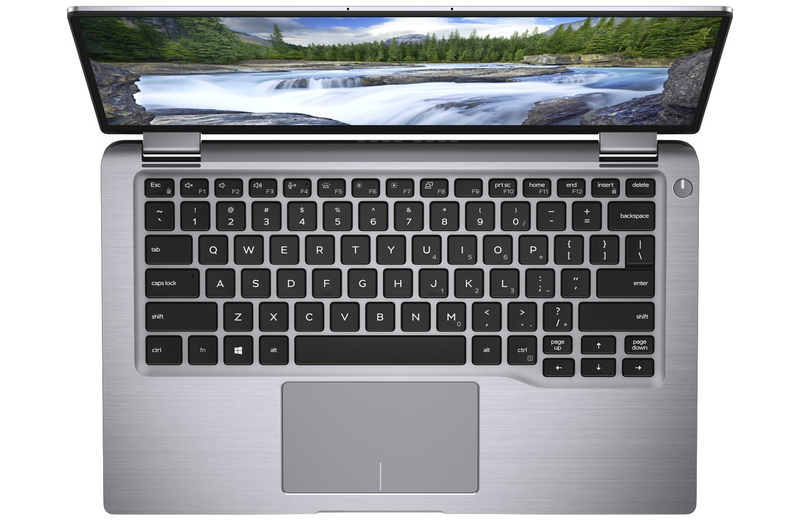 Apart from rather orthodox fingerprint scanner, the Latitude 7400 2-in-1 has an IR-equipped webcam (Windows Hello-compatible) as well as contactless and contacted Smart Card readers. One particularly interesting feature of the Latitude 7400 2-in-1 is Dell’s new ExpressSign-In capability that automatically senses presence of the owner and automatically logs them in requiring absolutely no effort through Windows Hello. This feature might eventually find its way to other laptops from Dell, but at present it remains exclusive to the Latitude 7400 2-in-1. To ensure a long battery life, the Latitude 7400 2-in-1 convertible laptop may come with a 52 Wh (with or without ExpressCharge) or a 72 Wh battery. The latter obviously adds weight, but enables the machine to work for up to 24 hours on one charge based on the MobileMark 2014 benchmark (i.e., it remains to be seen how long will it last in real life). 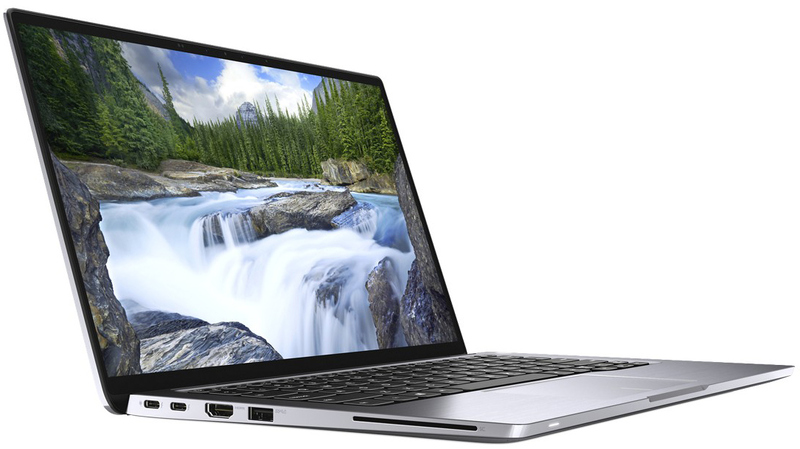 Dell will start sales of the Latitude 7400 2-in-1 convertible notebook in March 2019. Prices will start at $1,599. The machine will come with a one-year limited warranty by default, but optional extensions to up to five years will be available as well.